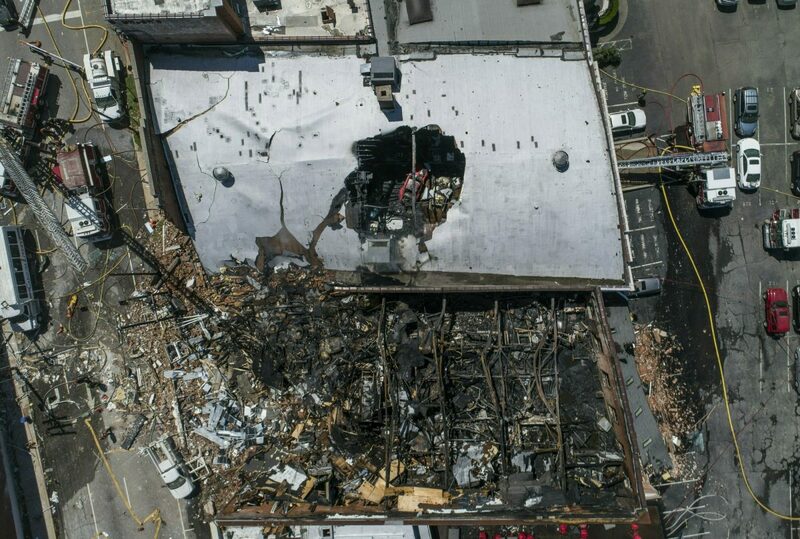 DURHAM, N.C.—The gas explosion that killed one person and injured 25 others in North Carolina also damaged a building that houses a rarely seen but world-famous collection of Porsches. 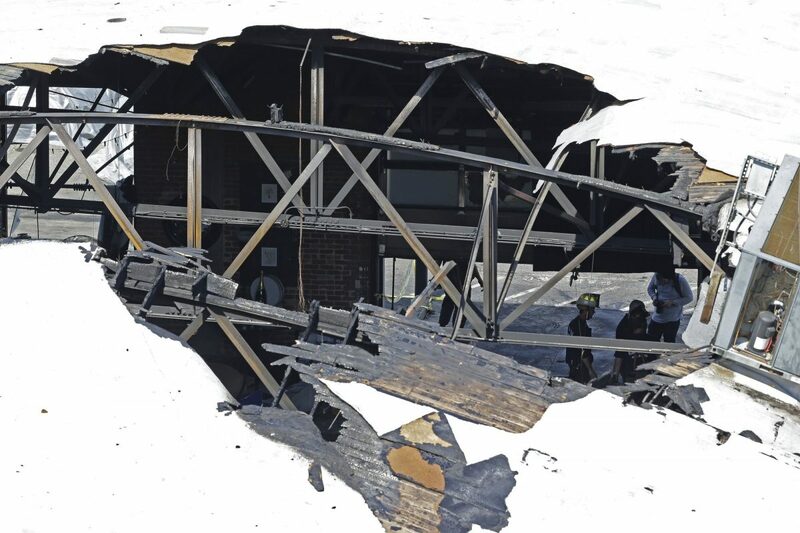 The Ingram Collection is housed next to the building in Durham that collapsed on April 10. 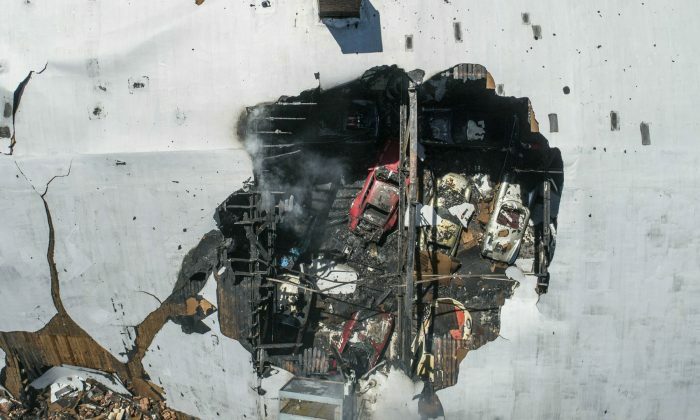 The structure that holds the German-made sports cars was extensively damaged. About half its roof collapsed. The Ingram Collection is not open to the public, Sass said. But Porsche enthusiasts such as Jerry Seinfeld, Jay Leno, and others have visited, according to media reports. Workers occasionally pulled back the coverings, revealing at least four Porsches. Others had distinctive features peeking from under the tarps like a red checkered racing design, bright red spokes, or the Porsche lettering. “At some point, you’re replacing so much of the car it’s not original anymore and the value of the car drops significantly,” she said.